Ein Griff in die Kiste ! This robot is able to bin pick HOMOGENEOUS bulk as well as HETEROGENEOUS bulk without teaching a model. 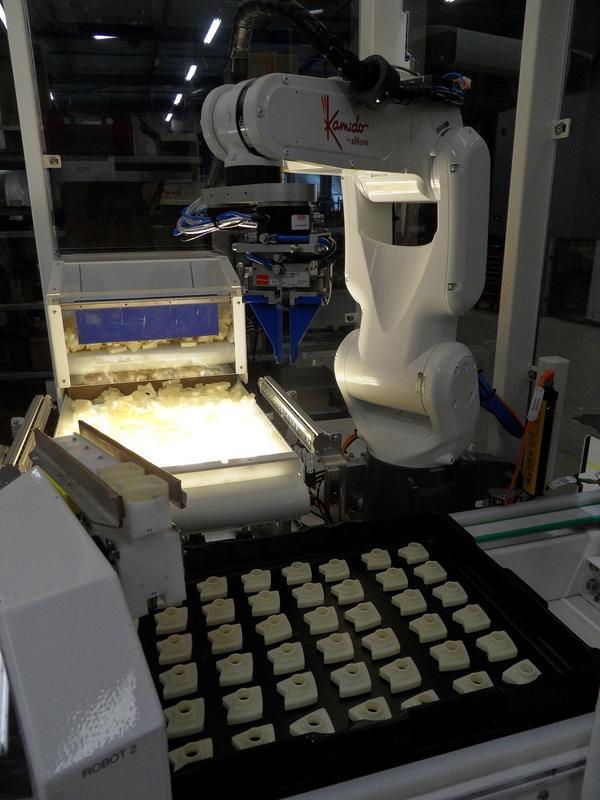 In the logistics field, Kamido is useful to do automated PICKING for order preparation.